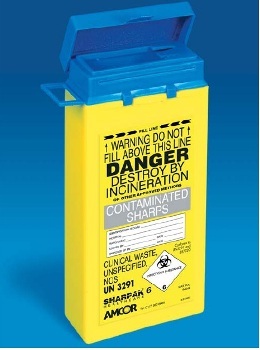 The SHARPAK® 6 has the capacity of 0.60 litres and is suitable for use in the community and applications where space is an issue. 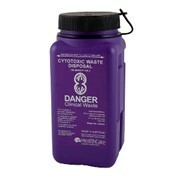 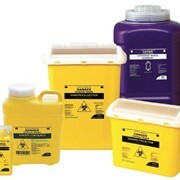 with the provisions of the United Nations recommendations on the Transportation of Dangerous Goods, Chapter 9, UN3291 Clinical Waste, Unspecified, NOS. 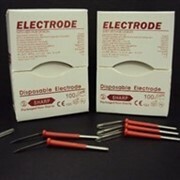 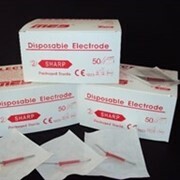 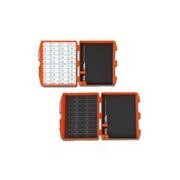 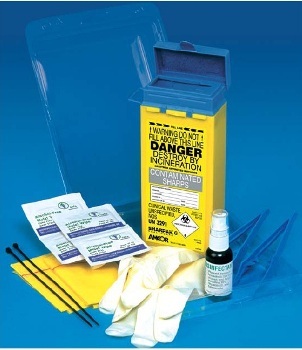 sharps injury prevention pack (sipp) also available which contains a sharpak 6 sharps container. 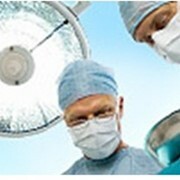 of clinical staff working in the community. 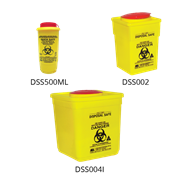 Each pack contains a Sharpak 6 sharps container, surgical gloves, disinfectant spray, surgical wipes and forceps for picking up used sharps. 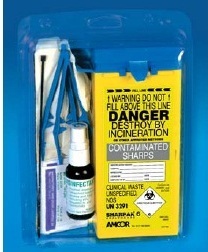 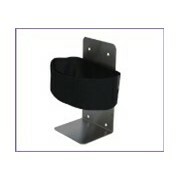 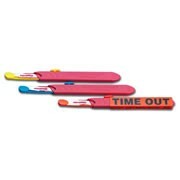 The SIPP pack also includes yellow plastic sacks and security ties for the disposal of non-sharp items.